Last week, the Strabrecht College and SPVOZN Foundations signed a letter of intent to look into the possibility of an administrative merger. 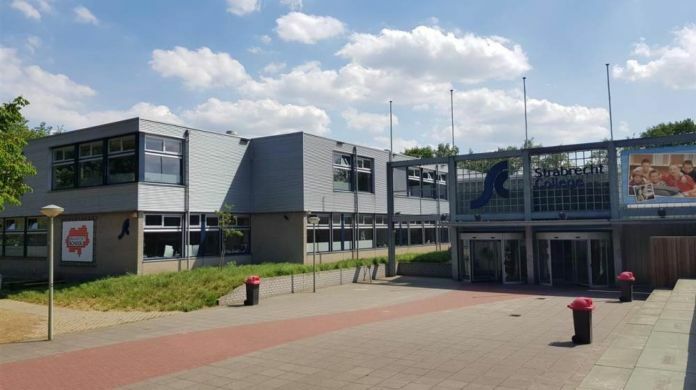 The SPVOZN foundation runs Stedelijke College and the International School, both in Eindhoven. Both these foundations believe this fusion ensures a more stable future for both schools. According to the schools, the region needs sufficient teaching opportunities. The countrywide shortage of teachers in the Netherlands is also a contributing factor for the merger. The amalgamation between the International School, Stedelijk College, and Strabrecht College will only be on an administrative level. The schools will retain their identities. The investigation into the possibility of an eventual merger should be completed by the end of the year.